There is less than an hour to go before Manchester United take on Chelsea at Stamford Bridge for a player in the quarter-finals of this season’s FA Cup. The Blues’ last domestic game was a 0-6 hammering at Manchester City last weekend that saw us leapfrog the West London club in to fourth spot as we thrashed Fulham 3-0 in our last Premier League outing. Watford, Brighton & Hove Albion, Millwall, Manchester City, Wolverhampton Wanderers, Crystal Palace and Swansea City await the eighth team to make up the quarter-final draw. Sergio Romero starts in goal as we predicted earlier today. The Argentine has played in the two previous rounds of this season’s FA Cup. Ashley Young retains his place at right-back whilst Chris Smalling comes in to partner Victor Lindelof in central defence. Phil Jones did not travel and Eric Bailly is among the substitutes. No surprises with the regular central midfield being named whilst Alexis Sanchez is only good enough to be named among the substitutes. The Chilean was a doubt during the week whilst both Anthony Martial and Jesse Lingard have both been ruled out through injury. 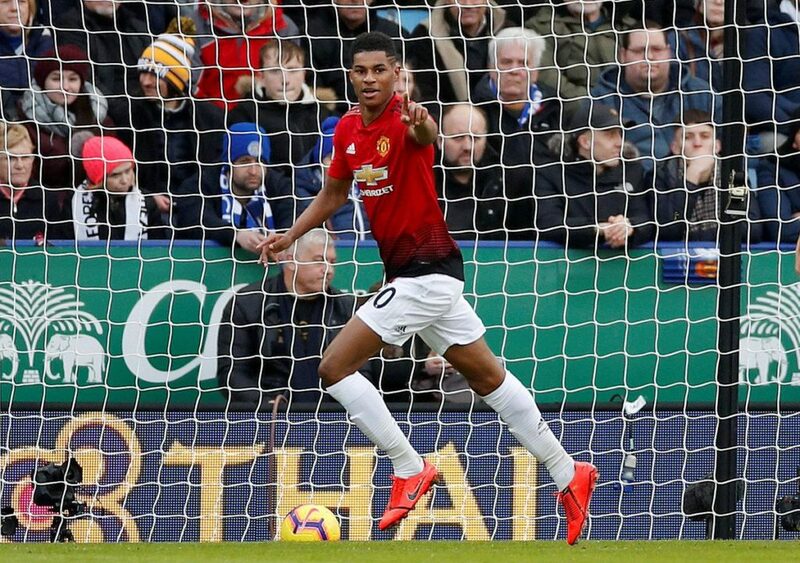 It appears as though Marcus Rashford will play on the left with Romelu Lukaku starting up front, though that could turn into two strikers and Juan Mata playing the number 10 should Ole wish to do so. The Chelsea XI is as predicted as Maurizio Sarri goes with his strongest lineup, seemingly needing to win the FA Cup if he’s to survive beyond the end of the season. Mateo Kovacic is in for Ross Barkley in central midfield as we predicted and the front three consists of Pedro, Gonzalo Higuain and Eden Hazard – Willian and Olivier Giroud both among the substitutes.